RAW HOLLYWOOD : PARTYNEXTDOOR RELEASES NEW SONG "NOT NICE"
PARTYNEXTDOOR RELEASES NEW SONG "NOT NICE"
PARTYNEXTDOOR is getting us prepared for his upcoming album by dropping new music for us to groove too. The Canadian singer gave us his newest single titled "Not Nice" which has a strong resemblance to Drake's song "Too Good". We won't really compare the two songs because they are totally different, and each artist is equally talented in their own right. 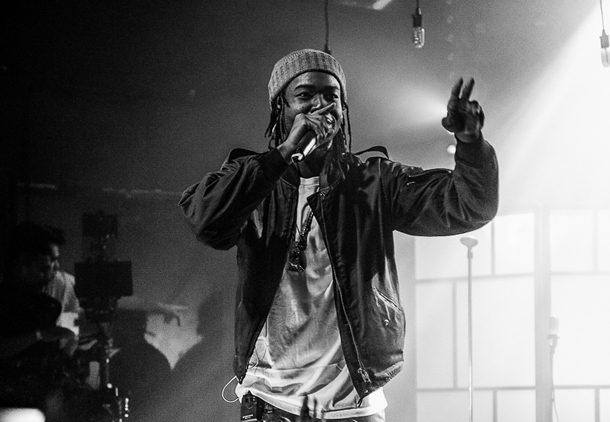 PND also made an announcement about the official album release date for his highly anticipated album P3. The singer will be dropping the album on August 12th, which will also feature his collabo with Drake "Come and See Me". He also has been working with Jeremih on a joint project titled Late Night Party so it looks like he is working to give fans something great. Are you checkin for a new PND album?! You can pre-order P3 on iTunes right now. In the meantime, check out "Not Nice" below.